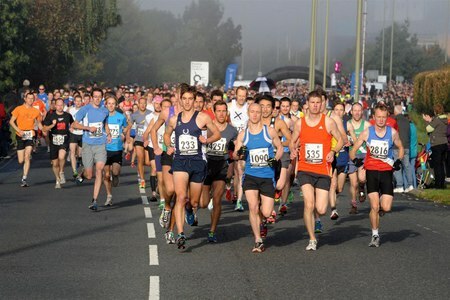 Set in the heart of a world-famous university city in the UK is the Oxford Half marathon. This flat, single-lap route takes runners on a tour of Oxford including the city's iconic spires, scenic Thames path and the college grounds. To register for the marathon, check out the website.